The much-awaited Amazon Echo competitor from Google is finally here – while we heard a lot about its features and its rumored name, we were all pretty clueless on what the device would look like. And well, it seems the internet is still confused. Google Home looks like it should diffuse Essential Oils. Air fresheners seem to be the first thing people are picking up on, but perhaps for a good reason. After all, home fragrance products are designed to fit into your home and blend in – so that’s not the worst thing to get compared to. Another popular crowd reaction: a cute salt shaker. The irony, of course, is that the Google Home is actually next to real salt dispensers in the product photo. Nice try, Google. Placing it next to traditional-looking ones won’t fool us. But it gets stranger, based on your eyeglass prescriptions and imaginative minds. 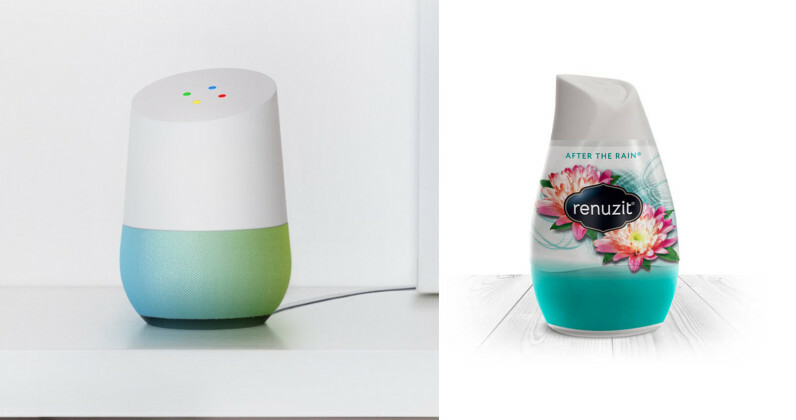 I like that Google Home looks like roll on antiperspirant. Of course, everyone is open to their own aesthetic interpretations, but the commenter below might be a little too​ imaginative. What do you think of the Google Home? Do you prefer its design over the Amazon Echo?